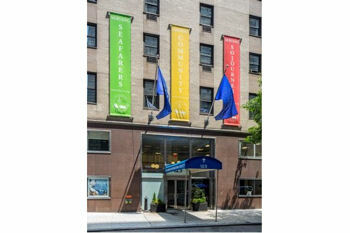 Seafarers International House is a harbor of hospitality for travelers in the Union Square neighborhood of New York City, conveniently located (one block) by major subway lines, at the crossroads of Greenwich Village. Sacred Hospitality is extended to seafarers, church groups, international and domestic travelers as well as students and clergy. Our rooms are simple, clean, safe, modest in cost, and available for short stays. Helpful staff are available 24/7. Even though our Nordgren Chapel is home to Christ Lutheran church and we are a ministry of the Evangelical Lutheran Church in America, all religions and denominations are welcome. Your patronage supports our ministry so you can sleep well while doing good. As you can see, we now offer on-line booking for your convenience. 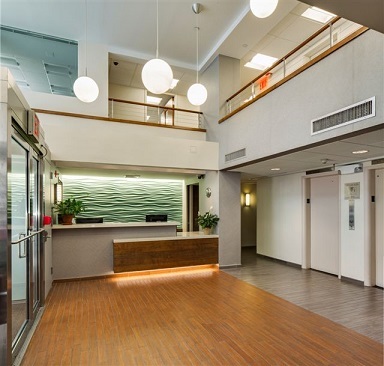 Should you wish to inquire about accommodations for groups (4 rooms or more), clergy, and seafarers you will need to call (212-677-4800) or email (res@sihnyc.org). Maximum stay is 21 nights. 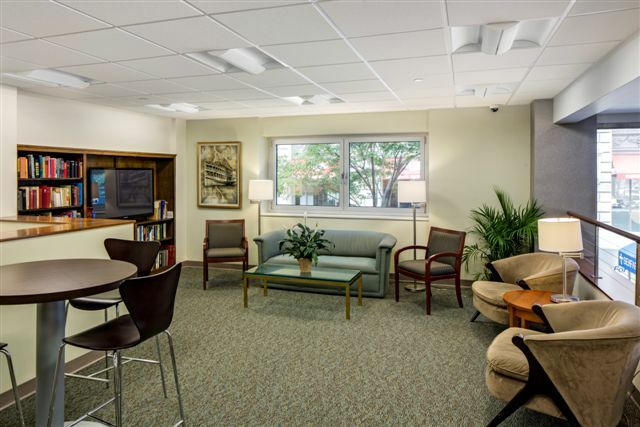 We offer free Internet access in public areas and linen service which includes bedding that is changed once per week and towels that are exchanged on Mondays, Wednesdays, and Fridays. There is no housekeeping service on the weekends. Note: all of our beds are single beds. Maximum number of guests in a room is two in the room with private bathroom and two in a single room with cot. One person maximum in single rooms with shared bath.